So you’ve tried your hand at influencer marketing, but keep running into trouble. Maybe you faced challenges you didn’t know how to overcome. Or you spent too much time and money launching your influencer marketing campaign, and didn’t see positive results. Perhaps you want to give influencer marketing a try, but don’t think you can afford it. Or you have no idea where to begin. Whatever the case, you’ve decided it’s just not worth it. But before you throw in that towel, here’s an idea you may not have tried. Why not work with micro-influencers? They have a smaller following than top influencers, but are found to be more engaging and authentic. One of the biggest benefits of micro-influencers is their high engagement rates. They have built a small, but significant following in a specific niche that they specialize in. Since they know what they’re talking about, people look to them for advice and recommendations relevant to their specific niche. The people who follow micro-influencers are also interested in the same niche, and are more likely to engage with the influencer’s content. In addition to other factors, micro-influencers are known to have higher engagement rates due to this common camaraderie. A recent Markerly study found that the engagement rates of influencers tends to increase when the number of followers decreases. Simply put, micro-influencers with a following of less than 100K are more engaging than influencers with millions of followers. More importantly, micro-influencers are celebrated for their authenticity. 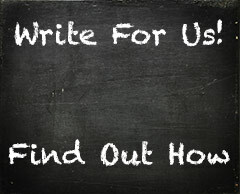 They can help brands and businesses effectively win the trust of consumers. One reason is because they don’t do as many promotions as their fellow influencers with massive followings. Their endorsements come off as more genuine and honest. This trend was validated by an Experticity study, which revealed that 82% of consumers consider the recommendations of micro-influencers trustworthy enough to help with their purchase decisions. Another major benefit of working with micro-influencers is their ability to save you money. As you might imagine, micro-influencers don’t charge an arm and leg for sponsored posts. Let’s say you’re going to launch an influencer marketing campaign with influencers on Instagram. And you want them to post photos featuring your products. With top influencers, (who have more than 500,000 followers), you might have to spend more than $3000 for a single image. On the other hand, the same kind of post would only cost between $75 and $500 when working with micro-influencers. Just imagine – you could build a community of 12+ micro-influencers for the cost of working with one top influencer. Based on the info above, it’s clear that launching an influencer marketing campaign with micro-influencers can benefit your business in a variety of ways. 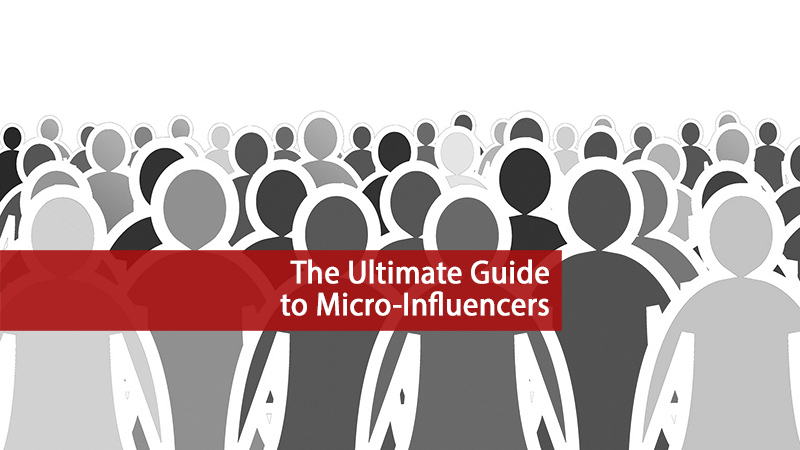 If you want some tips and suggestions for getting this whole thing rolling, check out the in-depth insights in this micro-influencer gifographic.